An Individualized Education Program (IEP) is a written plan developed for special education students. 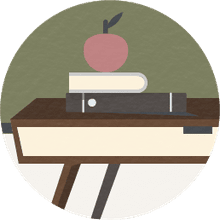 The IEP is generally updated annually by a team that often includes the special education teacher, special education administrator, general education teacher, specialists such as speech, occupational, and physical therapists, as well as a school nurse. 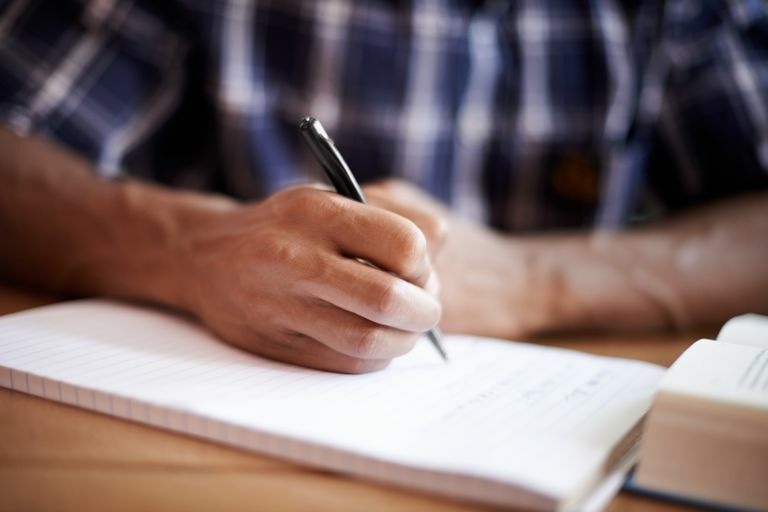 Writing IEP goals correctly is vital to a special education student's success because, unlike in general or regular education, students in special education are legally entitled to an education plan specifically tailored to their cognitive and physical ability and needs. The IEP goals lay out the roadmap for providing such an education. IEP goals should be SMART: specific, measurable, attainable, results-oriented, and time-bound. SMART IEP goals are realistic for the student to achieve and explain how the student will accomplish them. Smart IEP goals always consider the student's present levels of performance and include a brief description of how progress will be measured as well as what constitutes successful completion of each goal. All IEP goals should be SMART goals, an acronym that refers to goals as specific, measurable, achievable, results-oriented, and time-bound. A SMART IEP goal will be realistic for the student to achieve and lay out how the student will accomplish it. Breaking down the components of SMART goals into their specific elements can make them easier to write. Specific: The goal should be specific in naming the skill or subject area and the targeted result. For example, a goal that is not specific might read, "Adam will be a better reader." Such a goal fails to provide any details. Measurable: You should be able to measure the goal using standardized tests, curriculum-based measurements or screening, work samples, or even teacher-charted data. A goal that is not measurable might read, "Joe will get better at solving math problems." Attainable: A lofty goal that is not attainable can discourage both teacher and student. A goal that is not attainable might read, "Frank will ride public transportation all over town without any mistakes any time he wants." If Frank has never ridden public transportation, this goal is likely out of reach. Results-oriented: The goal should clearly spell out the expected result. A poorly worded goal might read, "Margie will increase her eye contact with others." There's no way to measure that and no indication of what the result might be. Time-bound: The goal should state specifically by what date the student is expected to accomplish it. A goal lacking a time expectation might read, "Joe will explore career opportunities." To write SMART goals, the IEP team needs to know the present levels at which the student is functioning. For example, you wouldn't expect a student to learn algebra by the next IEP if she is currently struggling to add two-digit numbers. It's important that the current levels of performance accurately and honestly reflect the student's abilities and deficiencies. Academic skills: This lists the student's ability in math, reading, and writing, and spells out deficiencies in these areas compared to grade-level peers. Communication development: This describes the level of communication at which the student is functioning as well as any deficits compared to same-age peers. If the student has speech deficits or is using vocabulary and sentence structure that are below grade-level peers, that would be noted here. Emotional/social skills: This describes the student's social and emotional abilities, such as getting along with others, initiating and taking part in conversations with friends and classmates, and responding appropriately to stress. An issue in this area could interfere with a student's ability to learn and interact with teachers and peers. "Penelope will be able to solve two-digit addition problems with 75 percent accuracy as measured by work samples, teacher-charted data, and standardized tests." For this goal, the teacher would collect work samples over a period of time, such as a week or month, to indicate Penelope's progress. Data collection refers to regularly assessing a student’s success on individual items in her goals, usually at least once a week. For example, the teacher and paraprofessionals might maintain a daily or weekly log that shows how accurately Penelope is solving two-digit multiplication problems on a daily or weekly basis. Since goals are written to cover an entire year, they are generally broken into benchmarks. These might be quarterly periods where the teacher and staff can monitor how well the student is progressing toward the specific goal. For example, the first benchmark might require Penelope to solve two-digit problems with 40 percent accuracy by the end of the first quarter; the second benchmark, three months later, might require her to solve problems at 50 percent accuracy, while a third might call for a 60 percent accuracy rate. If the student is not close to achieving these benchmarks, the team can include an addendum adjusting the final goal to a more reasonable level, such as 50 percent accuracy. Doing so provides the student with a more realistic chance of achieving the goal in the long run. "Adam will be able to read a passage orally in a grade-level book at 110 to 130 words per minute with no more than 10 errors." "By the next meeting, Joe will travel from school to home safely on a public transportation bus once a week with 100 percent accuracy as measured by teacher-charted data." "Margie will look the person speaking to her in the eye 90 percent of the time in four out of five daily opportunities, as measured by teacher-charted data." "By the next meeting, Joe will explore career opportunities through a variety of media (such as books, library, internet, newspaper, or tours of job sites) with 100 percent accuracy in four out of five weekly trials, as measured by teacher-charted observation/data." Importantly, this goal specifies when Joe should reach the goal (by the next meeting, likely a year from the date the goal was initially accepted by the IEP team). With this goal, everyone on the IEP team is aware that Joe is expected to have explored the specified career opportunities by the next meeting. What Belongs in an Individual Education Program?